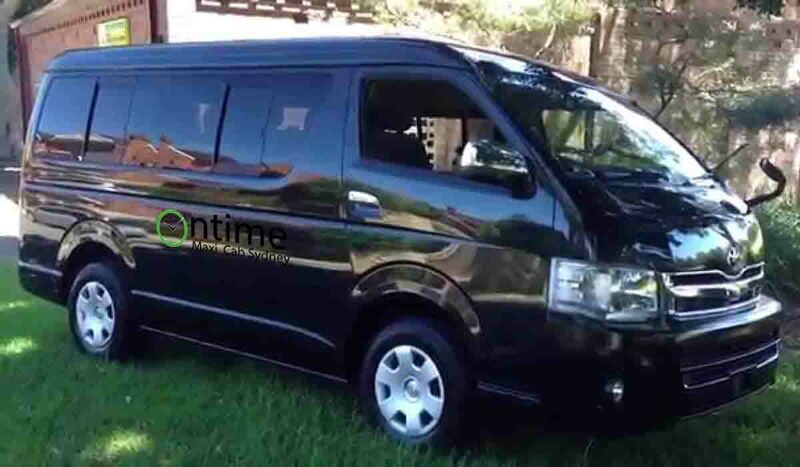 Ontime maxi cab is a famous maxi cab service in sydney. We provide maxi taxi at your location ontime. You may call +61424577882 for your maxi cab. Our expert and low cost service will satisfy you. Your service is our pride. We provide best maxi cab service. Just Call. We will be at your location within short time.